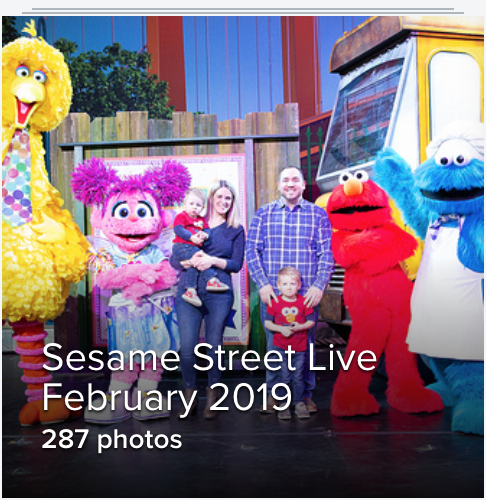 Sesame Street Live 2019 | Make Your Magic! Elmo discovers that magic can be found anywhere when you believe in yourself! When magician extraordinaire Justin visits the neighborhood to put on a magic show, Elmo wants to join in. But there’s one problem: Elmo doesn’t know how to do magic, so he teams up with Justin, Abby, and friends to practice his trick while discovering the magical moments in everyday life! THANK YOU TO EVERYONE WHO ATTENDED THIS YEAR'S EVENT!